Fei Xu, Director, has extensive experience and expertise on a wide variety of projects around the world, including several in his native China. Fei approaches design through the holistic integration of sustainability, culture and program. His work has included a wide range of typologies, including office, institution, hospitality, commercial and mixed-use complexes. Fei led the design for the 468m Chengdu Greenland Center, now under construction in Chengdu, Sichuan, which will be the southwestern China region’s tallest skyscraper when completed. Inspired from the local geography and culture, the tower design perfectly marries the architecture, structure and sustainability, creating a unique faceted crystalline that transforms the building into a dynamic light sculpture, integrating the dia-grid skeleton, one of the most efficient structure for a high-seismic area. Fei’s other sustainable works include the award-winning Waldorf Astoria Hotel Beijing, a contemporary interpretation of Chinese traditional culture, featuring a unique bronze façade; Golden Cross Sky Ring in Beijing; Tianjin Vantone Center now under construction in Tianjin, China, as well as several designs for international projects, including the 110-story Meraas Tower, 1km tall tri-tower complex 1 Dubai, and the positive energy building Masdar Headquarters. Fei continues working on large scale complexes in China and the United States. 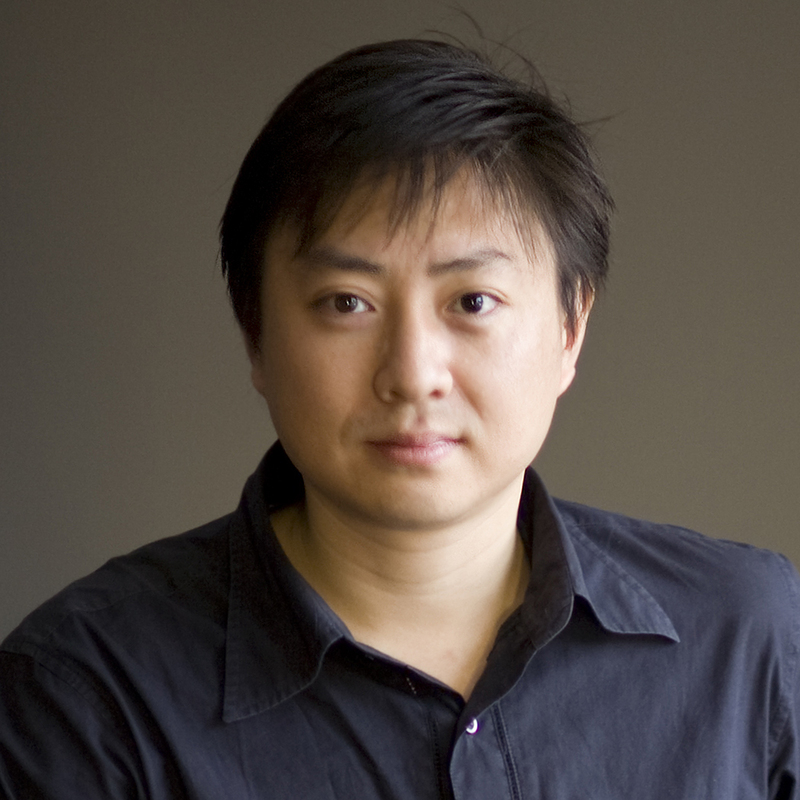 Prior to joining AS+GG in 2007, Fei was a Senior Designer at Skidmore, Owings & Merrill, where he worked on a number of major projects in China, including the 100-story Zifeng Tower at Nanjing Greenland Financial Center; Pearl River Tower, a highly sustainable, 80-story tower in Guangzhou; and the Zhengzhou Greenland Plaza, a 90-story mixed-use tower, the tallest building of city Zhengzhou in the central convention district. I'm drawn to it because of my interest in painting. My earliest Chinese ink painting I can find was done when I was 6. Painting is a process of re-creation of the existing. I like to create something special. From existing and not existing: nature, culture and life experience—the way people used to live, would like to live, and are not able to live. When space is built, to see it creates new life for people. Space and people become alive because of each other. To know what I believe. If I know what I believe, I will be fine for everything. Sleeping. Life is a design.